We are excited to announce bikeLab as the 2016 LBBA Community Lab! In its 7th year, LBBA Labs hire high school students to research an issue facing a neighborhood and offer design recommendations through a current LBBA project. The focus of each Lab is developed in partnership with a community organization. 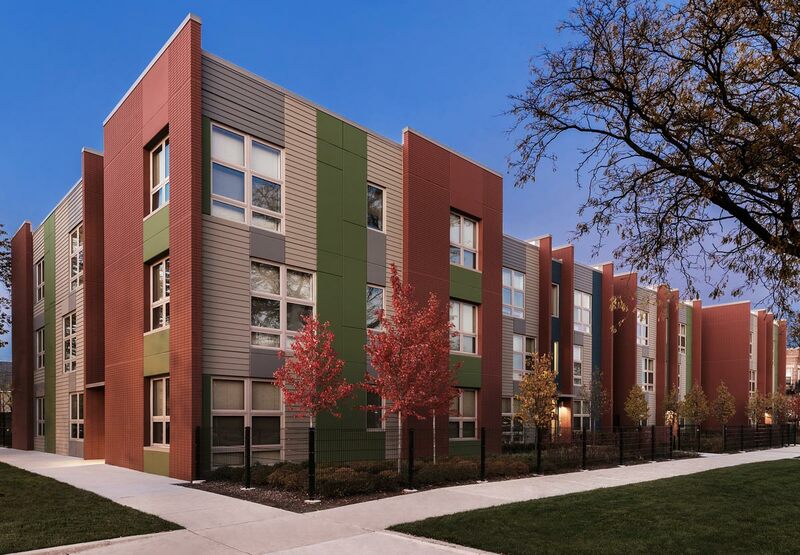 For bikeLab, LBBA has partnered with the Latin United Community Housing Association (LUCHA) to design a plan for making their buildings in Humboldt Park more bike- and biker-friendly. Students will interview LUCHA residents about their bike use, research cycling and neighborhood data, visit bike shops, tour buildings with bike-centered design, and ultimately create an overall plan for integrating bike use and bike maintenance into LUCHA buildings and provide a bike-friendly design for LUCHA’s Tierra Linda project currently under development. For six weeks, you are invited to follow and participate in bikeLab‘s work as it develops. Each Wednesday, LBBA and the bikeLab team will host a lunch presentation and work session open to the public. These lunches provide an opportunity for the students to learn about related work happening in the city as well as to share their project, work through specific questions, and receive feedback. Open to the public. Lunch included. Please RSVP with the dates of your choice to lbba@landonbonebaker.com. bikeLab lead partner LUCHA will speak about their work providing affordable housing for Latino and Spanish-speaking communities in Chicago, introduce the role of bikes for LUCHA residents, and hopes for creating more opportunities for biking. Trained architect and bike enthusiast Michael Genge will speak about all things bikes including the South Side Velodrome project, competitive racing, aesthetic design quality, and even the romantic philosophical background of the bicycle. The advocacy team at the Active Transportation Alliance will speak about their efforts to advocate for transportation that encourages and promotes safety, physical activity, health, recreation, social interaction, equity, environmental stewardship, and resource conservation. Assistant Planner at Chicago Metropolitan Agency for Planning, Maggie will share some of the work the agency is doing around planning for more efficient bicycle use including working with communities to develop bicycle and pedestrian plans and gathering data to design bicycle-friendly communities. 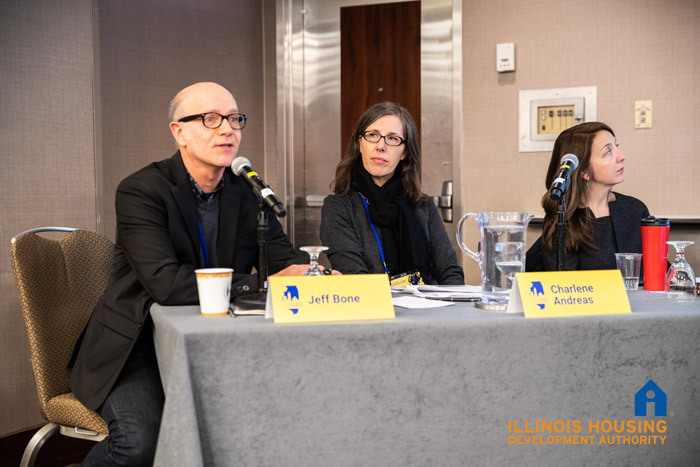 Cycling activists Elizabeth Adamczyk and Steven Lane will speak about various initiatives aimed at raising awareness about bike safety and engagement, including Women Bike Chicago, Ride of Silence, Ghost Bikes, and Critical Mass. The bikeLab student interns will share their final presentation and design for more bike- and biker-friendly spaces at LUCHA buildings. A second presentation will be held in Humboldt Park for LUCHA residents and other community members. Unable to attend? bikeLab participants will be updating Facebook, Twitter, and the newly-minted bikeLab blog, bikelab.landonbonebaker.com, with research, observations, and work. The LBBA Labs program operates under the philosophy that youth excel when they are integrated in the work of professionals and are given a high degree of responsibility and leadership opportunities. The participants–their work, their ideas, and their energy–are the catalyst to encourage broader community involvement and change. Learn more on bikeLab’s website.